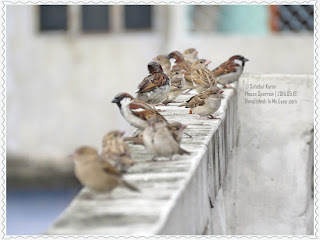 House sparrow (চড়ুই) is one of my favorite bird because they live in our house lay eggs and when the baby bird comes out often falls in the floor. Then we put them back into the nest. House Sparrow is a small bird found in most parts of the world. 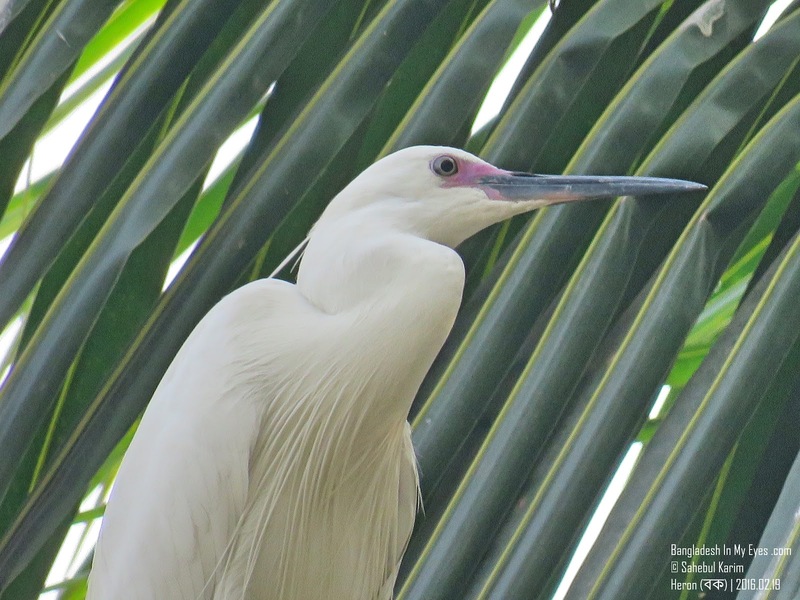 Typical length of this bird is 16 centimeters and a mass of 24–39.5 grams. 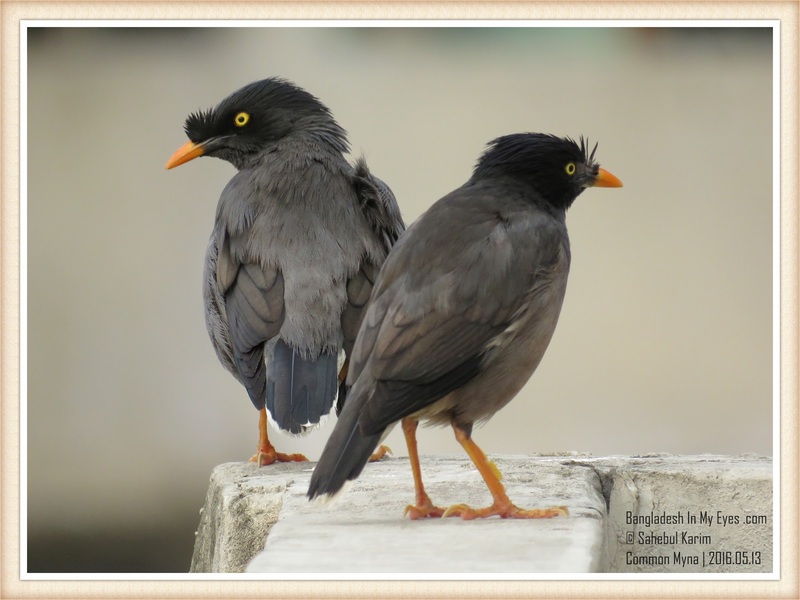 Female birds are smaller than male birds, colored pale brown and grey. 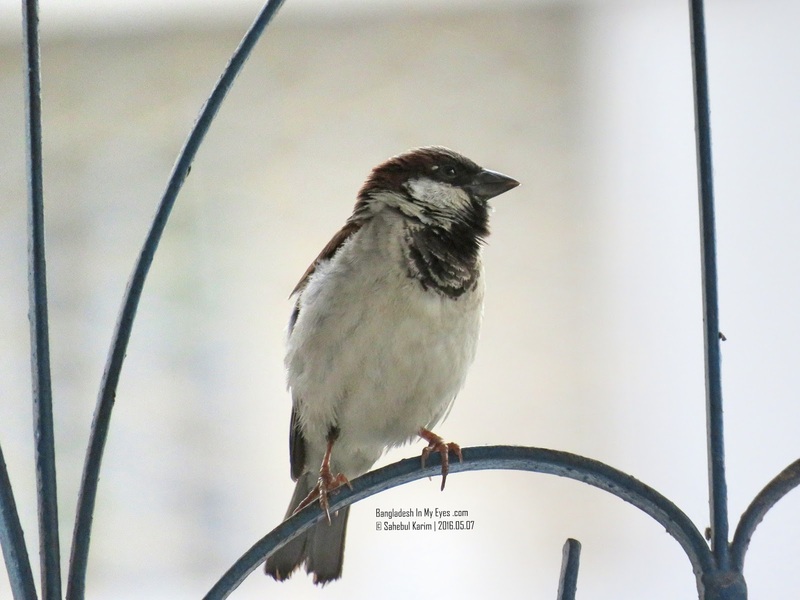 Males have brighter black, white, and brown markings. 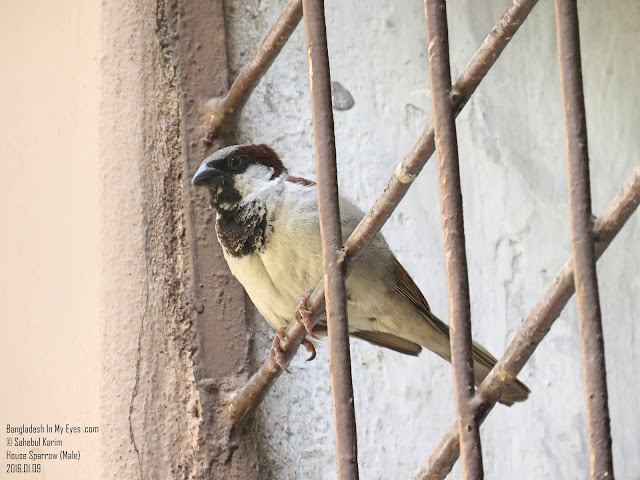 The house sparrow is strongly connected with human habitations. They can live in urban or rural areas. 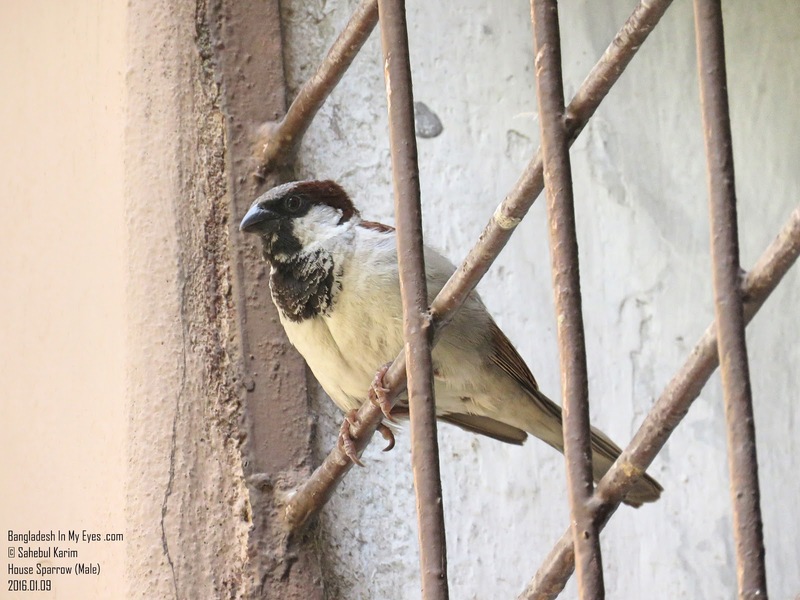 They built nests in the roof space and crevices of houses. Also built nest in trees and tree holes. 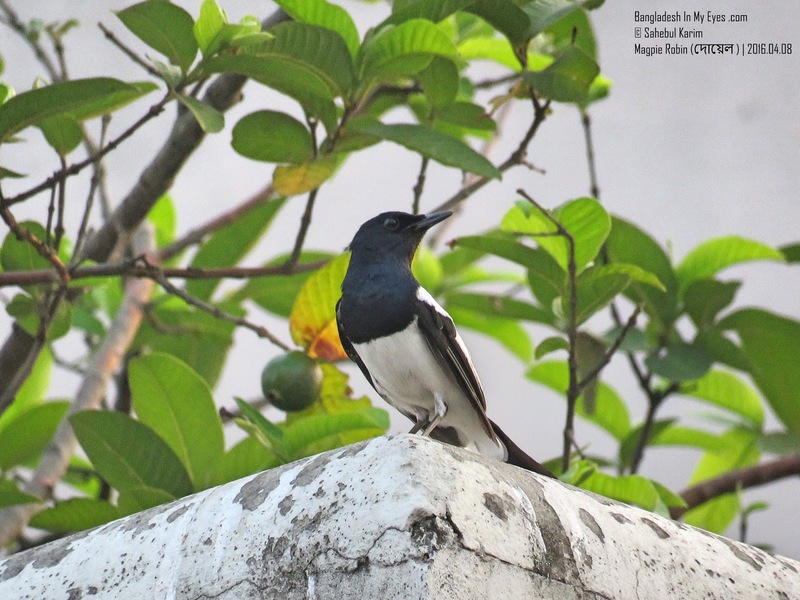 Pied Myna (গো শালিক) or Asian Pied Starling is a very common bird in Bangladesh. 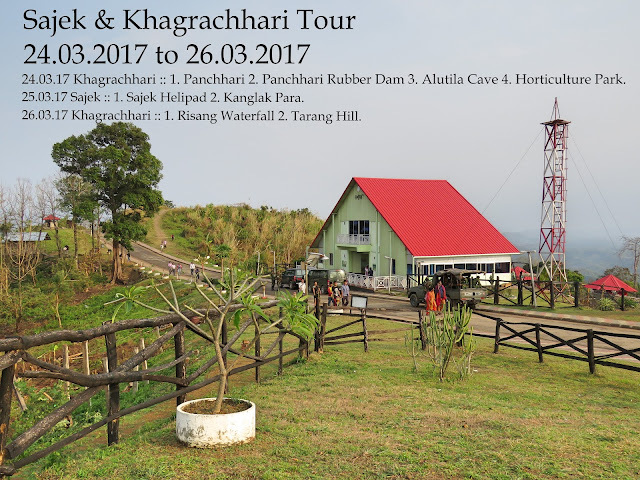 Locally known as Go Shalik (গোবরে শালিক). 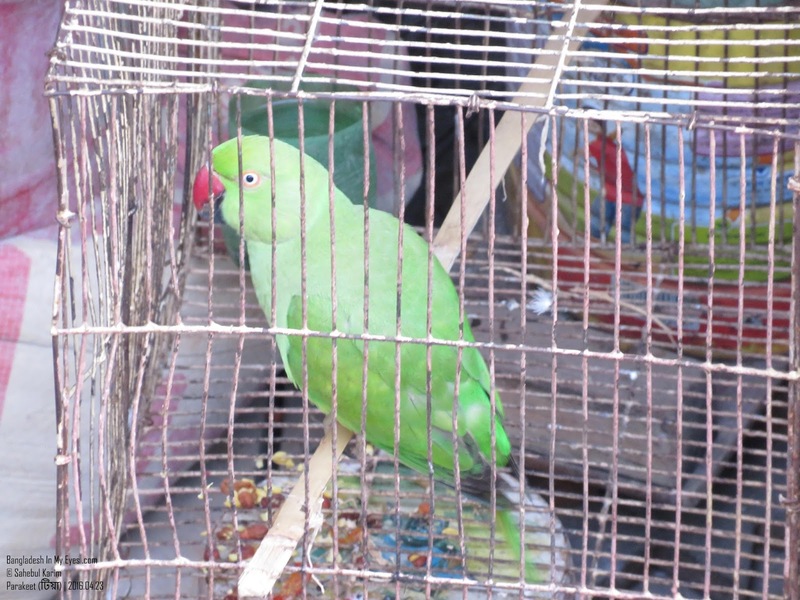 They are usually found in small groups mainly in the cities and villages. 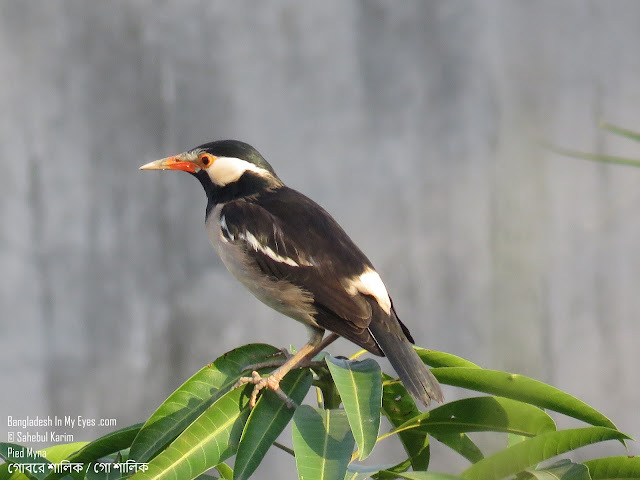 This myna is noticeably marked in black and white. The upper body, throat and breast are black while the cheek, lore’s, wing coverts and rump are white.Video was taken 8th April, 2016 during Summer time. 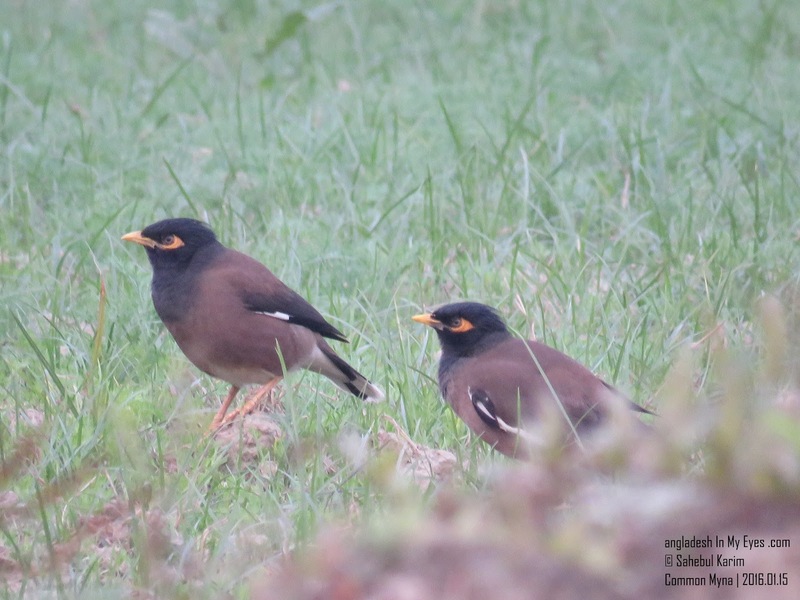 The Common Myna is identified by the brown body, black hooded head and the bare yellow patch behind the eye. The bill and legs are bright yellow. There is a white patch on the outer primaries and the wing lining on the underside is white. Hill Myna (ময়না): The common Hill Myna is known as the Talking Mynah. Magpie Robin (দোয়েল): Oriental Magpie Robin is called Doweel (Doyel) in Bangladesh. It is the national bird of Bangladesh. It's our new family member. 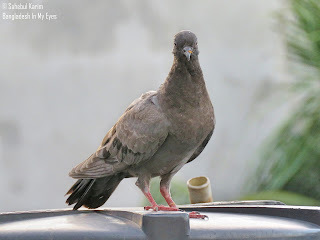 This pigeon is called Indian Fantail. 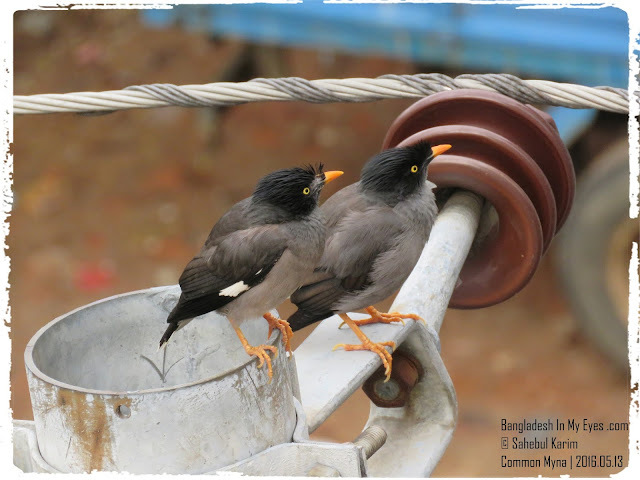 Indian Fantail pigeons are most commonly white and well known for their beauty. The Indian Fantail pigeon originated in India. 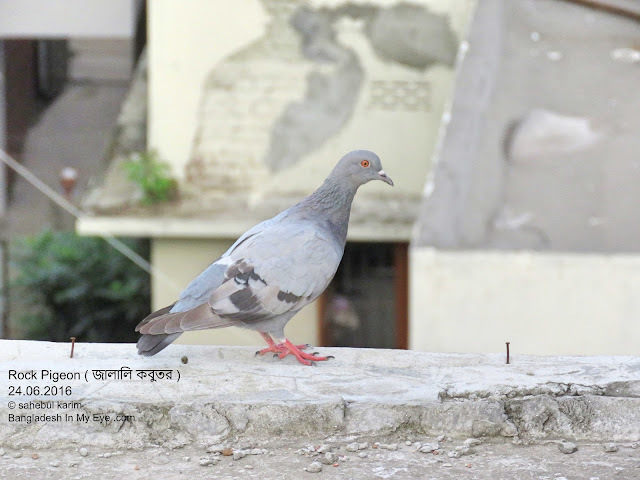 Their fan shaped tail makes them different from other pigeon. Their feet are covered in feathers. Sometimes this birds walk on their toes. 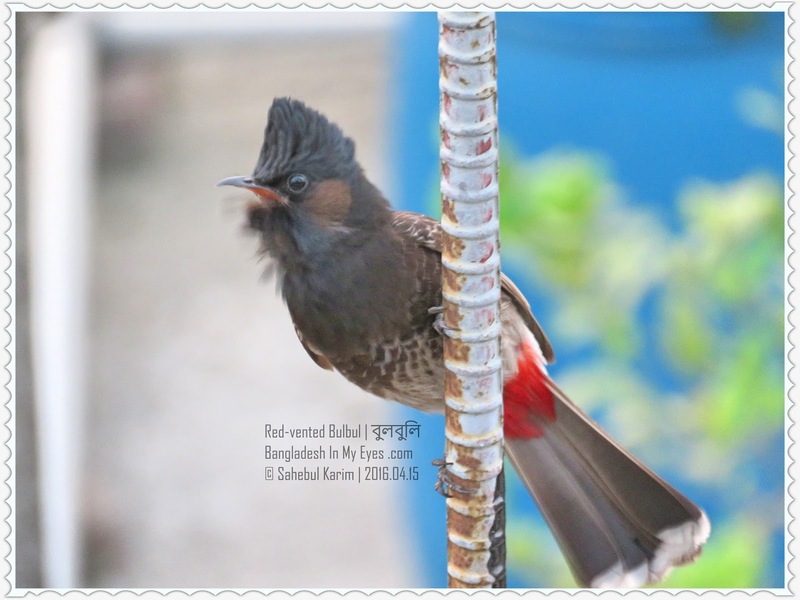 The Red-vented Bulbul about 20 cm in length, with a long tail is called Bulbuli (বুলবুলি) in Bangladesh. This bird is easily identified by its short crest (ঝুঁটি). 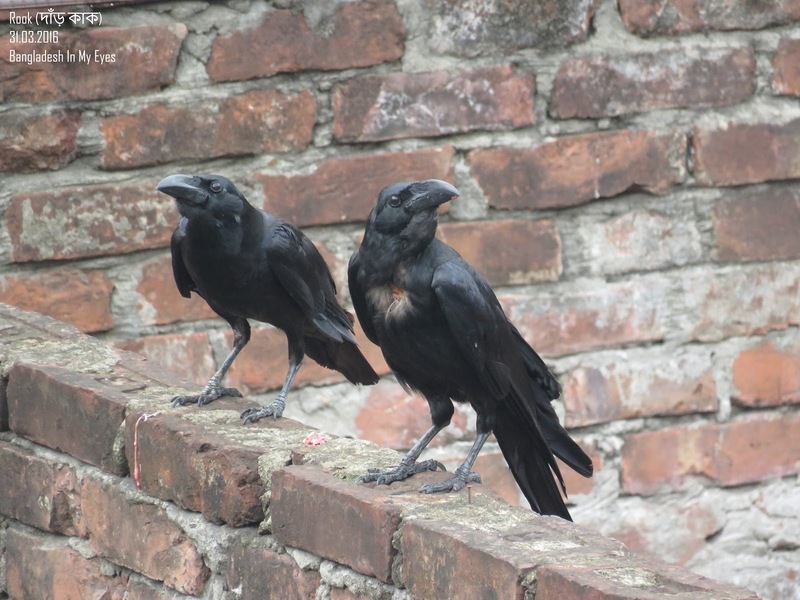 The body is dark brown while the head is darker or black, rump is white while the vent is red. The black tail is tipped in white.